MOBI’s Mobility Management Platform (MMP) centralizes, comprehends, and controls mobility programs by integrating with wireless carriers, EMMs, corporate IT systems, and more. 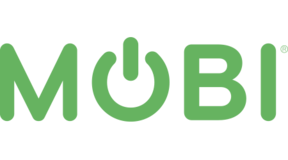 MOBI also offers ancillary services that help organizations deploy, support, and decommission mobile devices. As a result, our customers achieve enhanced control, greater visibility, reduced costs, and increased efficiency.